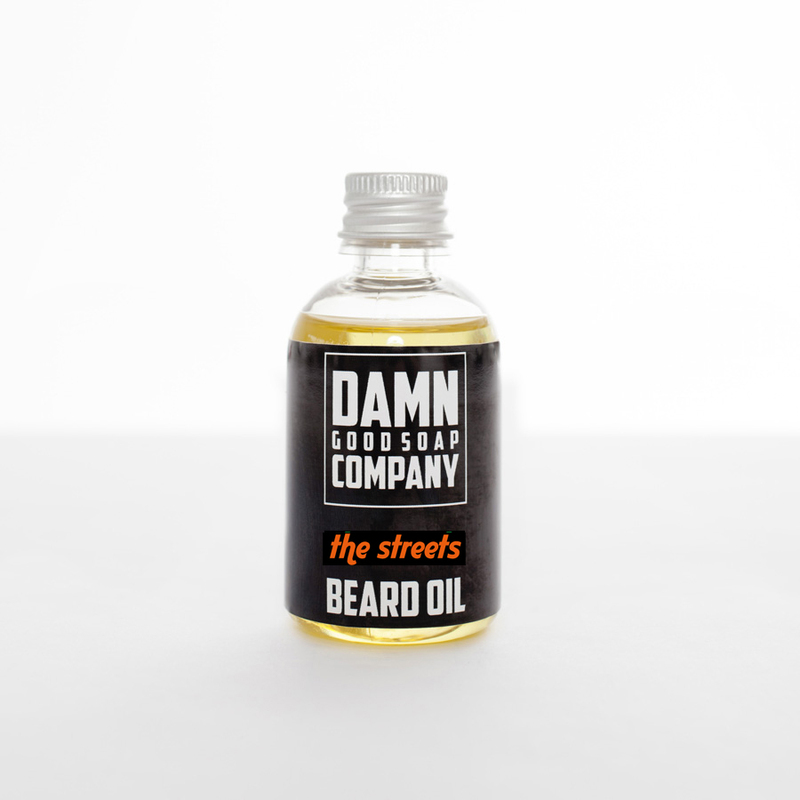 Because our beard oil is addictive, you’ll want to use it regularly. 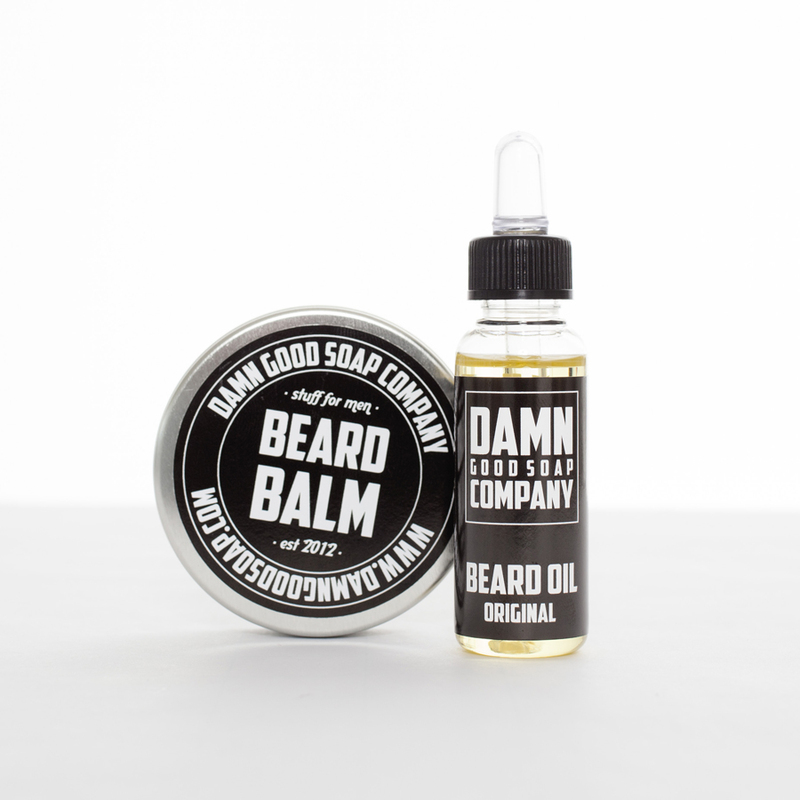 Just pour a little on your hand and gently rub it in: no more itching, smooth soft beard hairs and a nice smell. By using this XL bottle, no less than 50ml awesomeness, there’s less chance you’re suddenly left without. Our The Streets scent is sweet and spicy and will never bore you so the bigger the bottle the better. 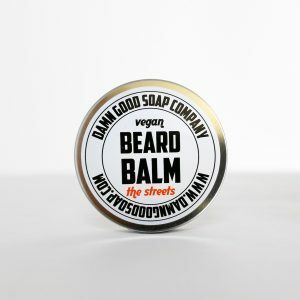 And of course this is also handcrafted, using only the finest natural oils. 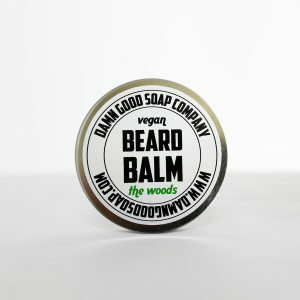 Wear your beard with pride and style, have it make you help doing epic stuff ! Surprise yourself and inspire others.